Sometimes people need to be told exactly how you feel, though sometimes with truth comes offence. 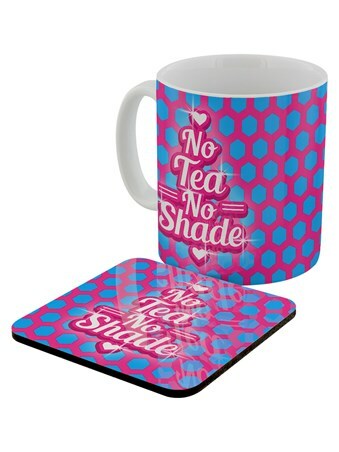 If you plan on stating a fact without the intention to offend, then make sure you serve a cuppa with this awesome 'No Tea, No Shade' mug and coaster combo. 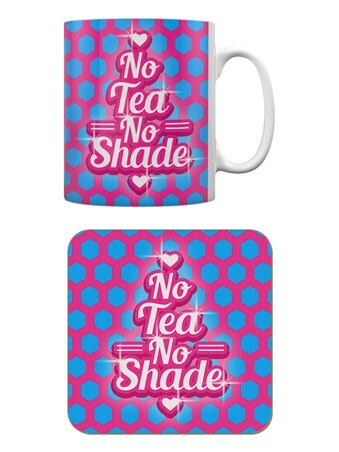 Meaning 'No disrespect, but..' this awesome design is sure to have you speaking honestly 24/7, but in a nice way, because obviously you don't mean to offend. 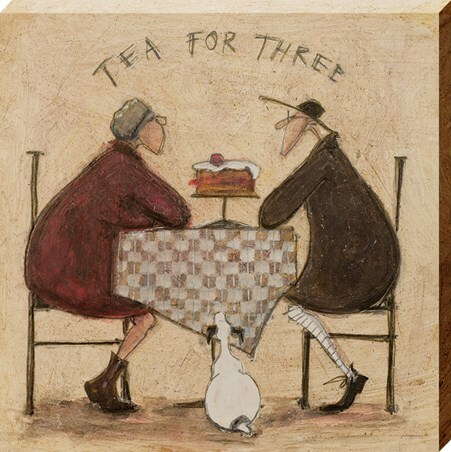 High quality, framed No Tea No Shade, State The Obvious mug set with a bespoke frame by our custom framing service.